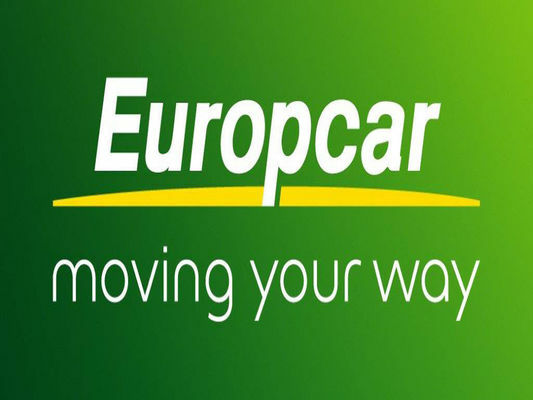 Europcar has a fleet made up of five categories of vehicles : economy, compact, intermediate, prestige, and other vehicles. Constant renewal of the fleet ensures vehicle quality and safety, with an average age of between 4 and 8 months. Vehicles are inspected and cleaned after each rental, as well as undergoing regular servicing as recommended by the manufacturers. Europcar has 6 agencies on the island (Airport, Saint-Denis, Sainte-Marie, Saint-Gilles, Sainte-Clotilde and Saint-Pierre).